You might be surprised at how many of your favorite chocolates are Gluten-Free! 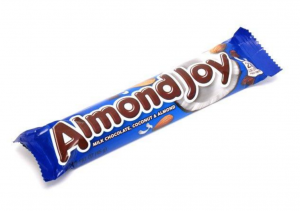 Check out all the Gluten-Free choices at Old Time Candy. They’re famous for their amazing selection of old-fashioned candy, and candy by decade. 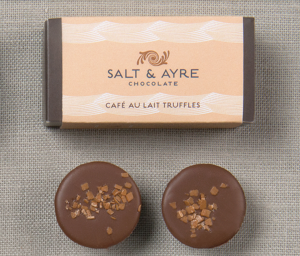 Amber Lyn creates their Gluten-Free Belgian Chocolates in small batches. They’re Gluten-Free, Sugar-Free, Low Net Carb and delicious! There is no sugar, corn syrup, artificial flavors, preservatives, or artificial sweetners. Just really good Belgian chocolate and natural flavors. 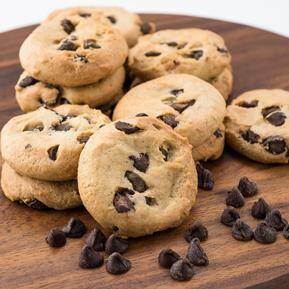 Get these gluten-free gourmet treats by Matthews 1812 House. They make their chocolates and baked goods in small batches and have been since 1979. Pictured here are Gluten Free Sparkling Chocolate Cookies, Chocolate Truffle Fudge Bars, and Dark Chocolate Honeycomb Chips. You won’t miss a thing. 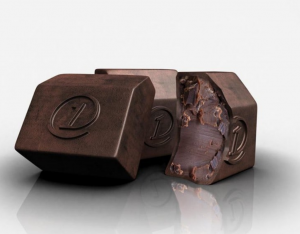 For a truly luxury gluten-free chocolate experience, indulge in zChocolat Gluten Free chocolates. 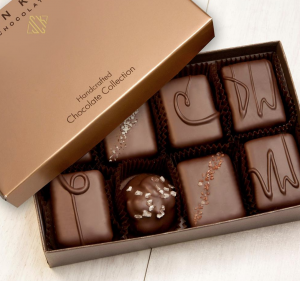 From their website: “Only six chocolates contain gluten: number 8, number 19, the Suprême, the zBars Dark and Milk, the “Large Z Millefeuille” (from the Large Z Trio) and the “Precious”.” Made in France. 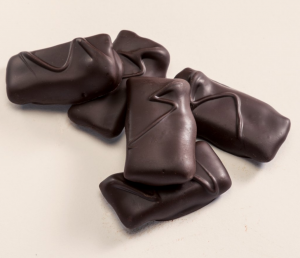 Harbor Sweets in Massachusetts has been making chocolates by hand since 1973. They have a great Gluten Free Chocolate selection that is sure to please. They have many nautical, beach, and riding themed chocolates to choose from and the chocolates are divine. 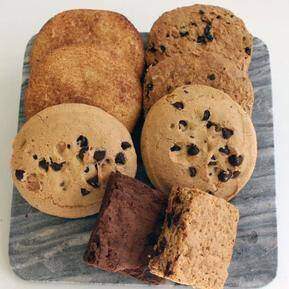 No need to bake your own when David’s Cookies will deliver delectable Gluten Free Cookies and Brownies right to your door. 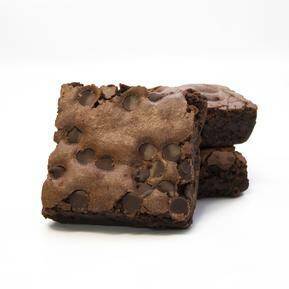 Enjoy these Chocolate Chip Brownies, Assorted Gluten-Free Cookies and Brownies, and Gluten Free Chocolate Chip Cookies.